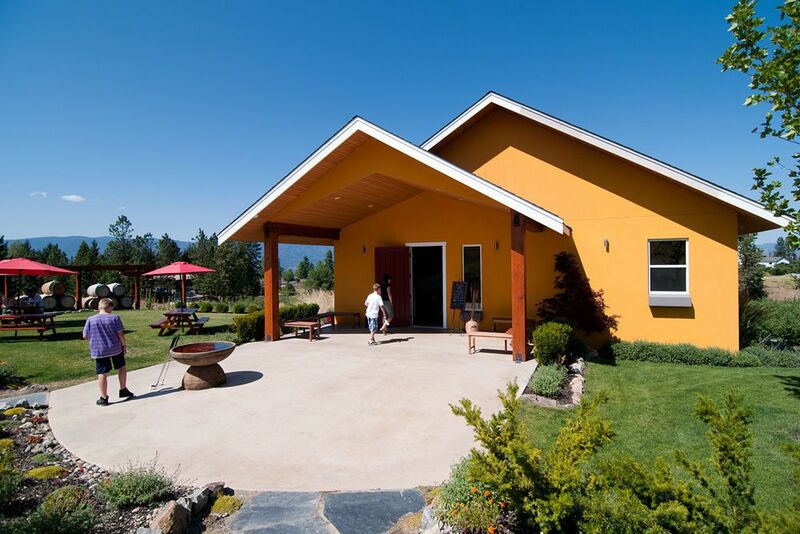 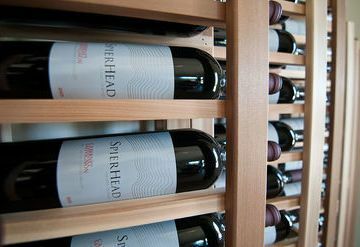 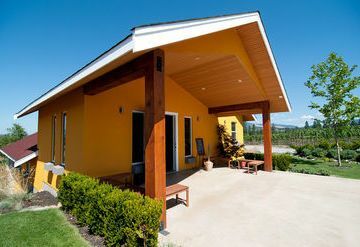 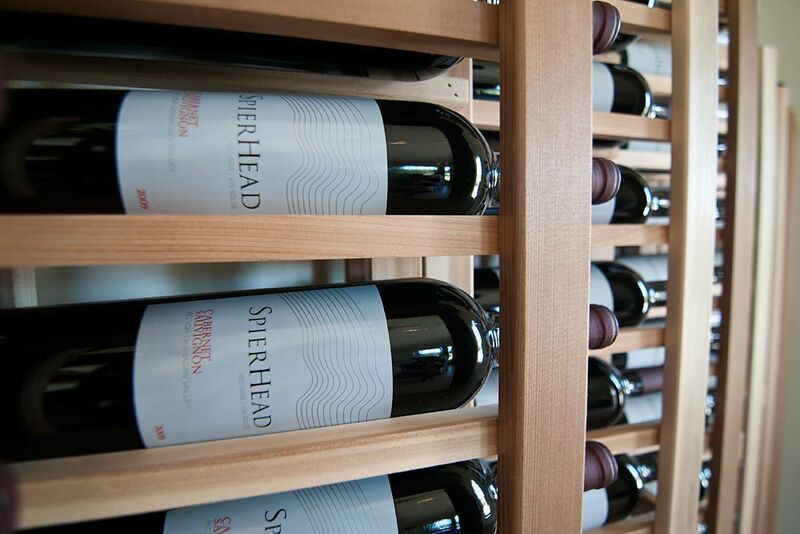 SpierHead Winery and vineyard is situated along Spiers Road on the benchlands of south east Kelowna. 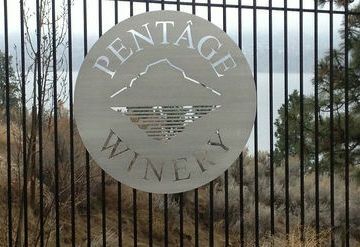 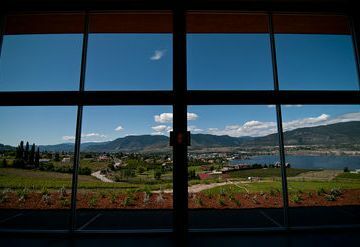 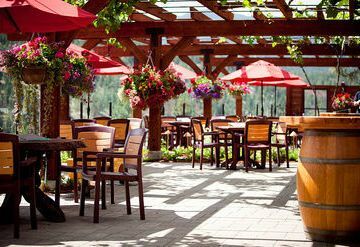 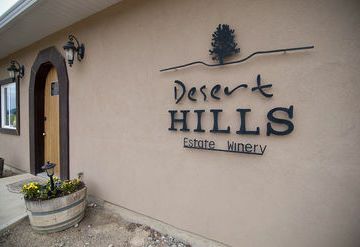 The tasting room is less than nine kilometres from downtown Kelowna City Hall. 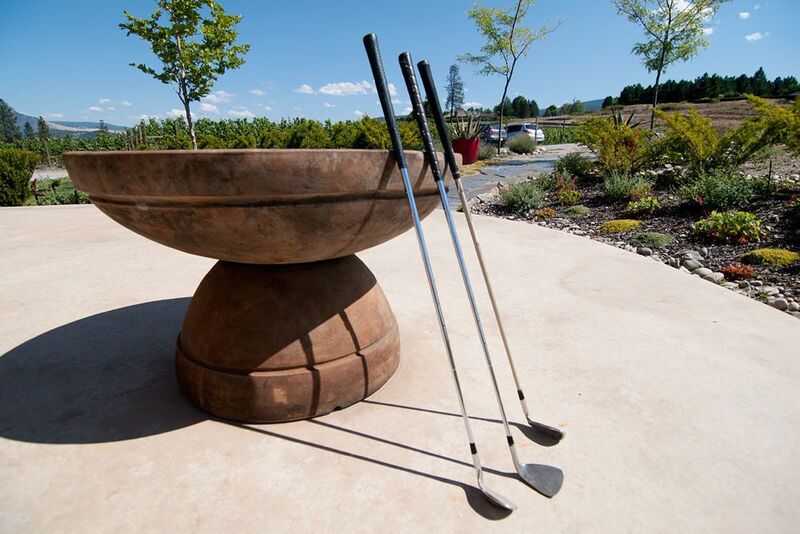 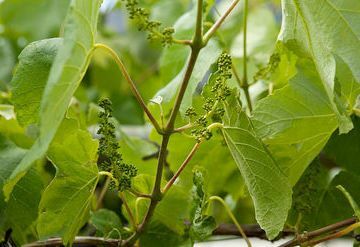 The focus is on premium quality wine, which is produced from grapes grown on the estate vineyard and Black Sage Road. 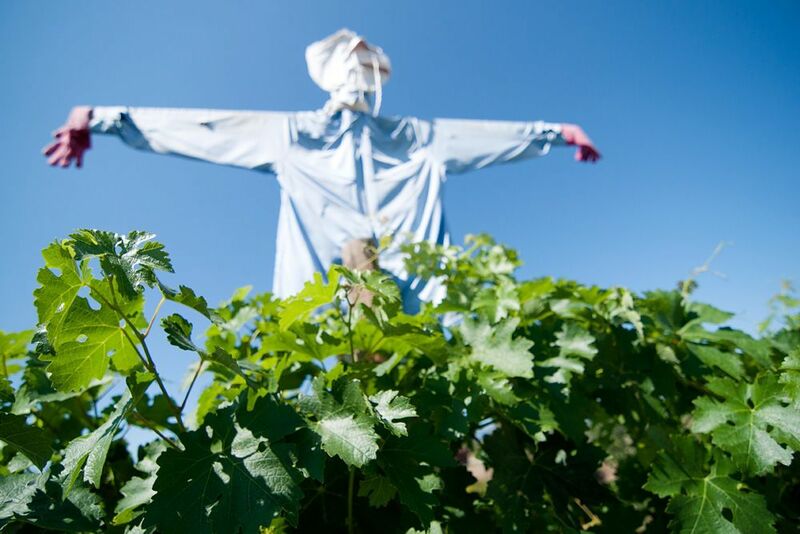 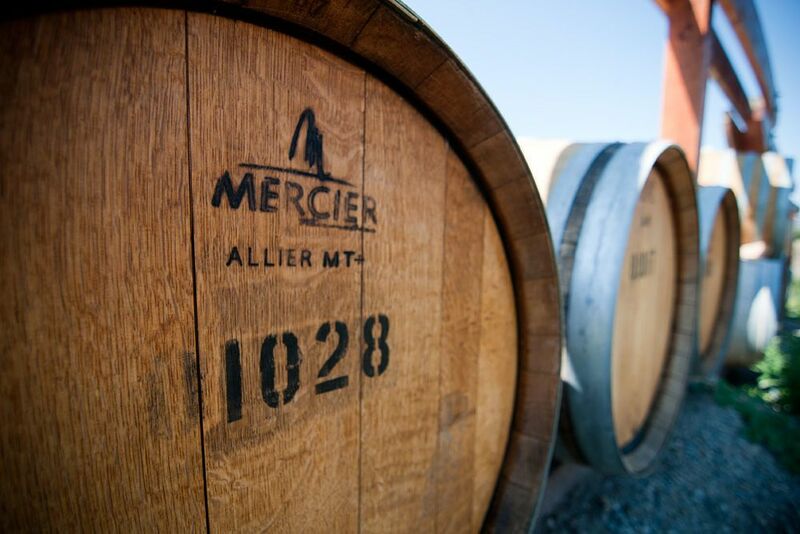 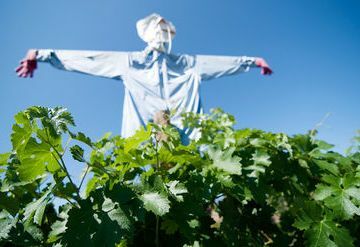 The hand harvested grapes are hand sorted at the winery and fermented in small lots. 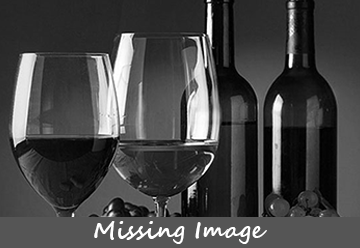 The winemaking team is led by Tom DiBello, one of BC's most prominent consulting winemakers.